Ilene was a complete professional. She inspected the entire house and made recommendations that made sense based on our needs. 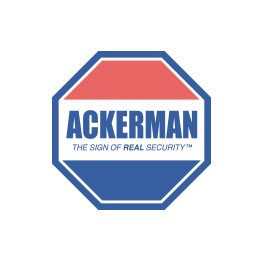 Ilene is why we went with Ackerman!